LEGOLAND Malaysia Resort Launches Asia’s Largest LEGO Stars Wars Speed Build Challenge! 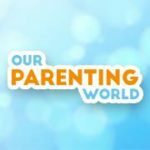 You are at:Home»EVENTS»LEGOLAND Malaysia Resort Launches Asia’s Largest LEGO Stars Wars Speed Build Challenge! Prepare yourself to live out an action-packed intergalactic adventure at LEGOLAND® Malaysia Resort, featuring Asia’s only indoor LEGO® Star Wars™ Miniland Model Display. This year, the resort is celebrating its fourth LEGO® Star Wars™ Days by hosting Asia’s largest LEGO® Star Wars™ Speed Build Challenge, while indulging guests in a wide-array of Star Wars™ themed activities. LEGO® Star Wars™ Speed Build Challenge, the largest of its kind in Asia, is a real demonstration of LEGOLAND® Malaysia Resort’s strong commitment to creating quality family bonding time together. In addition to the priceless reward of memorable family moments, fastest builders will also be contending for the highly-coveted LEGO® Star Wars™ 75192 Millennium Falcon™ set worth SGD1,209.90, autographed by the original designer, Hans Burkhard Schlömer! Fastest builders of the day also walked away with limited edition LEGO® Star Wars™ products. 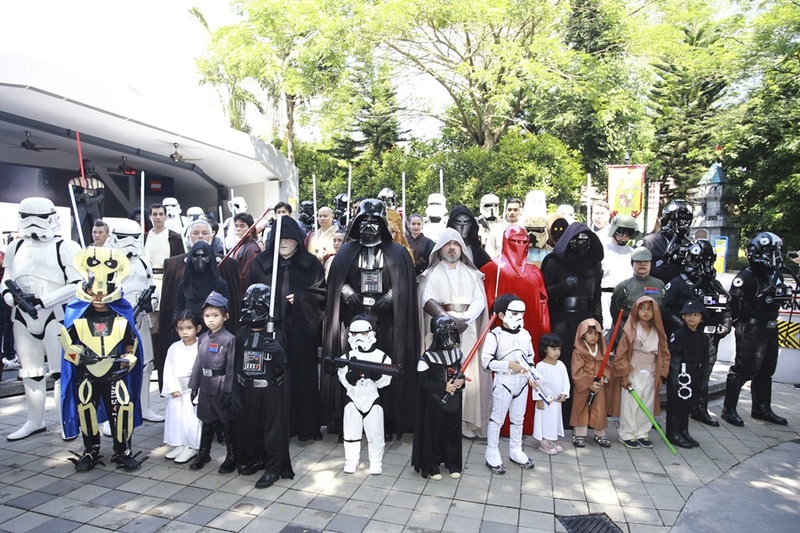 LEGOLAND® Malaysia Resort is going all out to bring fans and families the largest gathering of Costumed Fan Groups for the celebration of LEGO® Star Wars™ Days. Just in time to make your celebrations of LEGO® Star Wars™ Days even bigger and better, LEGOLAND® Malaysia Resort is also offering you and your family a great number of special perks. Families participating in the LEGO® Star Wars™ Speed Build Challenge will be getting a free RM10 voucher to purchase any LEGO® Star Wars™ play materials. What’s more, there is free entry to the park for children (aged 3 – 11) dressed in full Star Wars™ Costumes throughout LEGO® Star Wars™ Days! LEGO® Star Wars™ Days will run till 13 May, with a wide-array of exciting activities for the whole family to participate in.